Passionned Group is an analyst and consultancy company, founded in 2004 and based in The Netherlands, specializing in Business Intelligence, Performance Management and Data Integration. We offer in-depth and 100% vendor independent research and business intelligence consulting. We will show you a clear vision on Business Intelligence & Analytics technology. Our mission is: Letting organisations work smarter. We are passionate about providing world class independent research & consulting services in the area Business Intelligence, Performance Management and Data Integration. It’s our belief that good management information (KPIs, 1 million dollar insights) can really make a difference in achieving a better financial performance and higher satisfaction rates for both employees and customers. 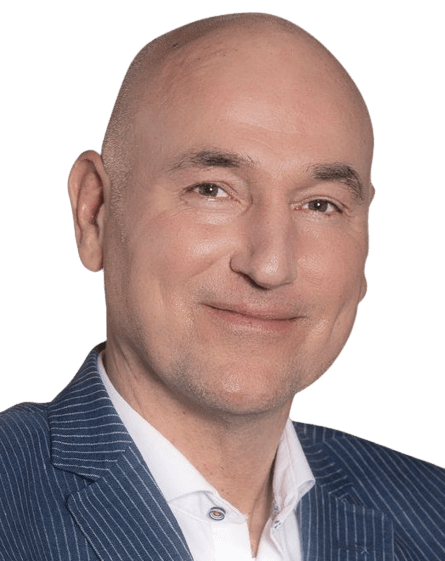 Daan van Beek is CEO and founding father of the Passionned Group. He studied artificial intelligence at the Middlesex University in London and is a prolific writer. He is the author of four management books on Business Intelligence and he gives masterclasses all over the world and is a well known speaker at congresses on the topic of ‘intelligent organizations’. What makes us really unique? We assist organisations for more than 10 years in achieving a competitive edge with BI / Analytics by providing world class research, consulting and training. Let us help you in creating a genuine intelligent organisation and contact us for more information. We love to help you getting started with about etl tools & passionned group.